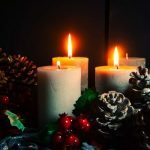 Advent 2019 - Calendar Date. 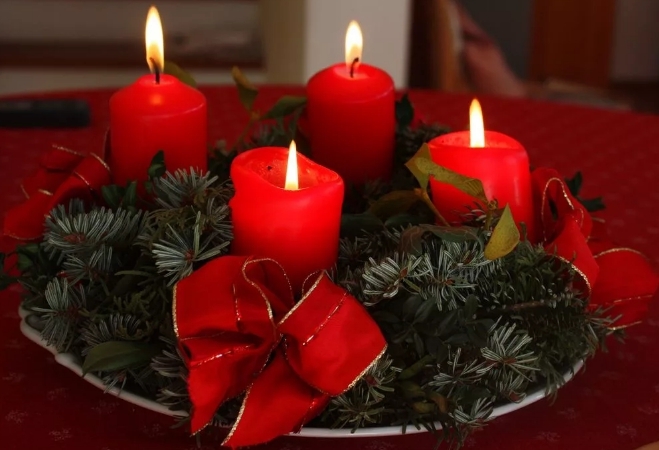 When is Advent 2019? 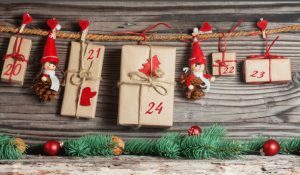 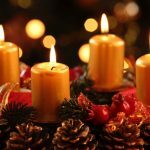 Advent – a period during which Christians are preparing for the Nativity of Christ. 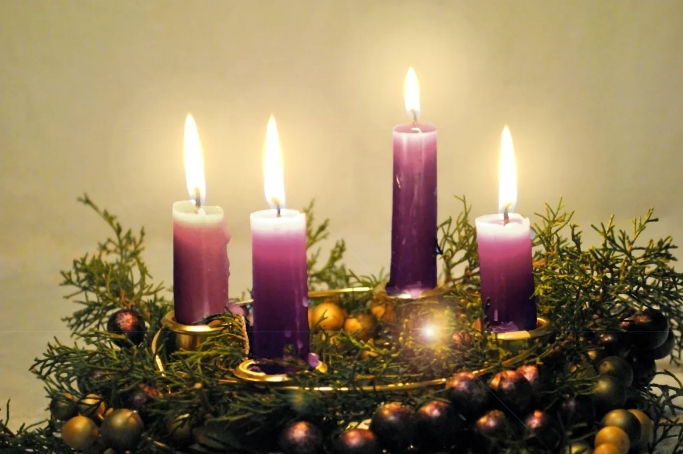 The word Advent itself comes from the Latin phrase Adventus Domini, which means the coming of the Lord. 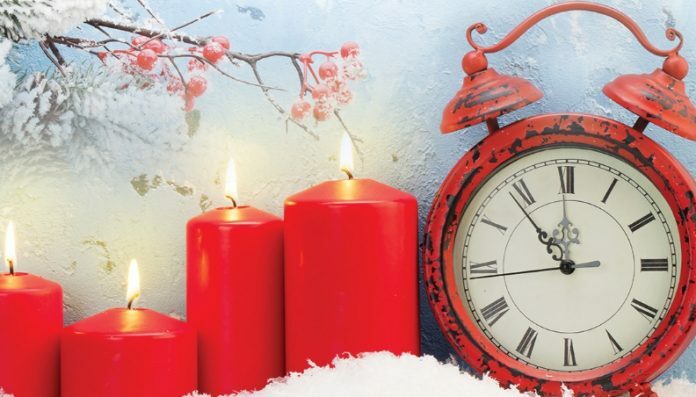 Periodhas a variable duration, and the start date varies annually. 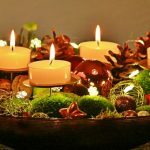 It starts on the fourth Sunday before Christmas, which falls between November 27 and December 3. 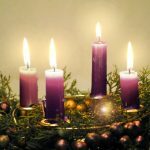 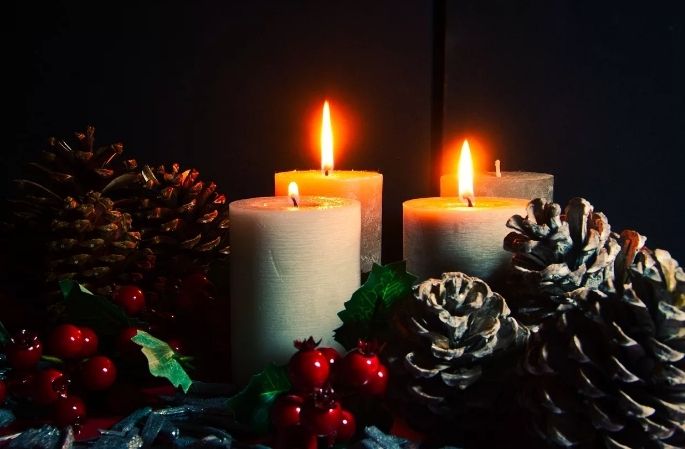 End of Advent – Christmas Eve. 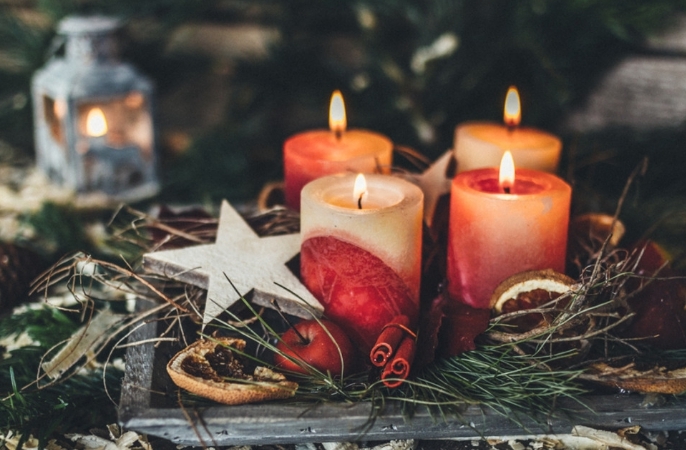 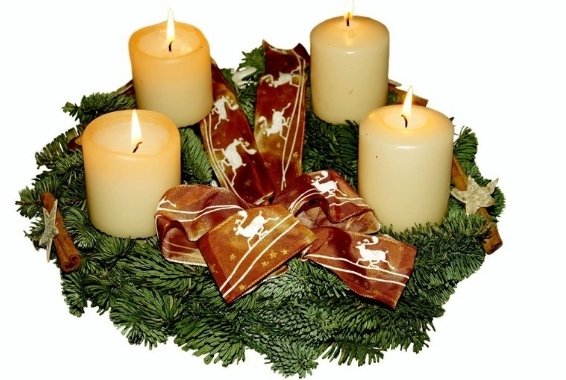 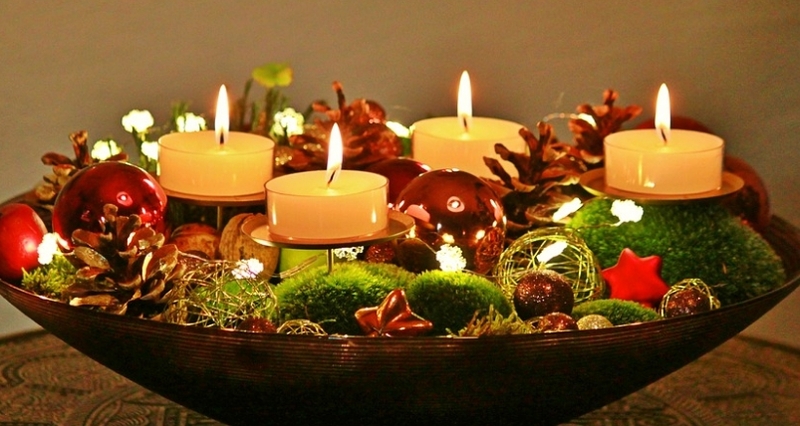 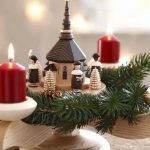 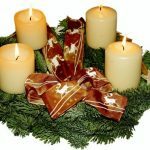 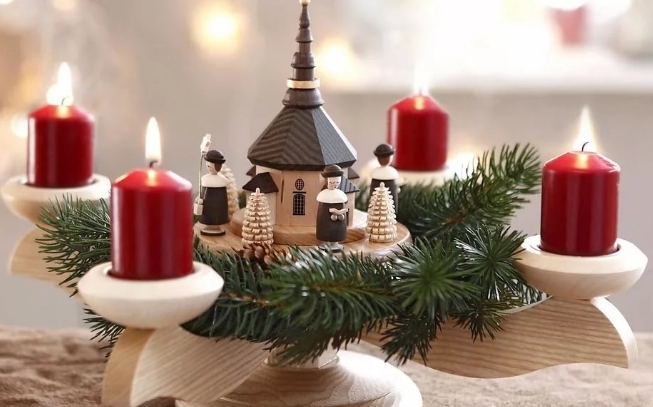 Advent customs consist in decorating the house with wreaths, candles and in the maintenance of the Advent calendar. 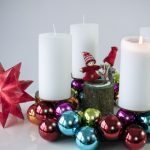 Winky made their own hands from the twigs of the Christmas tree, cones. 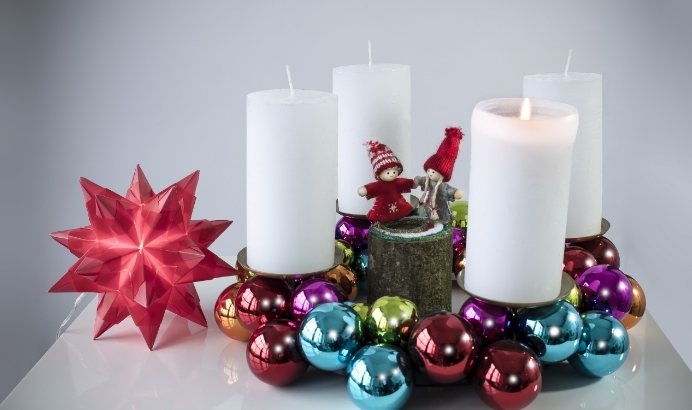 Candles can be bought ready-made in a store or made from wax. 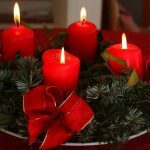 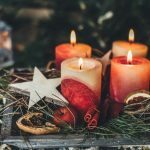 Advent is not considered a public holiday. 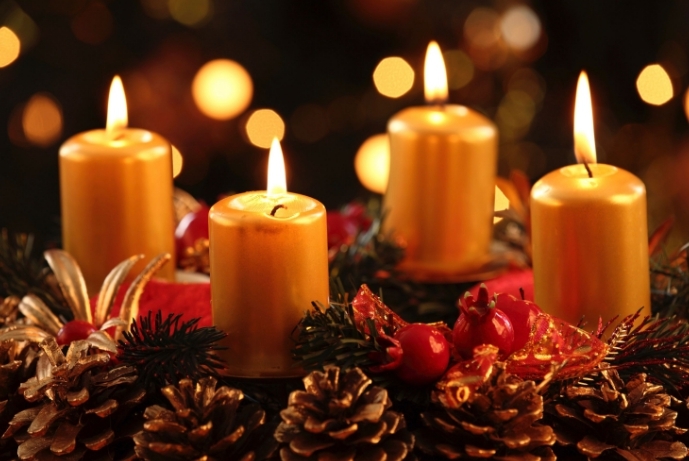 On this day, schools and other educational institutions do not work, since the holiday falls on Sunday.